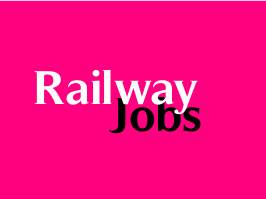 Northern Railway, New Delhi has published a Advertisement for below mentioned Posts 2015. Check below for more details. MBBS degree (with completion of internship) from any University / institution recognized by Indian Medical Council. MBBS degree and Post Graduate Medical degree / diploma in subject concerned from any University / Institution recognized by Indian Medical Council. Age Limit : Not more than 50 years as on 01-01-2015. Venue : CMD's office, Northern Railway Headquarters Office, Baroda House, New Delhi.